We may as well deal with the fact that summer is over, folks. It all whizzed by so quickly. One minute we were basking in the glorious sunshine and getting lost in the hypnotic beats at outdoor musical events, and before we could blink, the days have already gotten shorter and the temperatures have dipped considerably. One positive thing about the autumn/winter season though is the array of cultural activities that seem to really come alive during this particular time of year. So we’ve listed a few highlights that are worth jotting down in your cocoa diaries. My Name is Prince – 27th October onwards. As you know, we are huge Prince fans here. Huge! 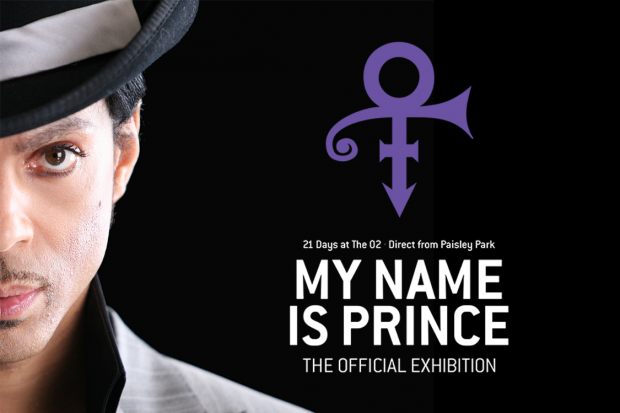 So when news was recently announced that the 02 would be hosting the very first official Prince exhibition to commemorate his record-breaking 21 nights tenure in 2007, our excitement levels were barely containable. 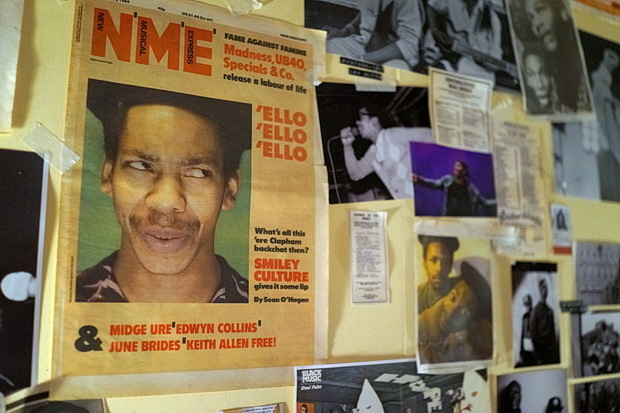 The exhibition promises to document highlights of the music icon’s storied career including artefacts directly from his home/ creative playground, Paisley Park, such as clothing from Purple Rain and Graffiti Bridge, instruments from his performances, his famous diamond studded cane and third eye sunglasses. It promises to be a truly remarkable event giving us true “fams” the closure we’ve needed. Get your tickets here. 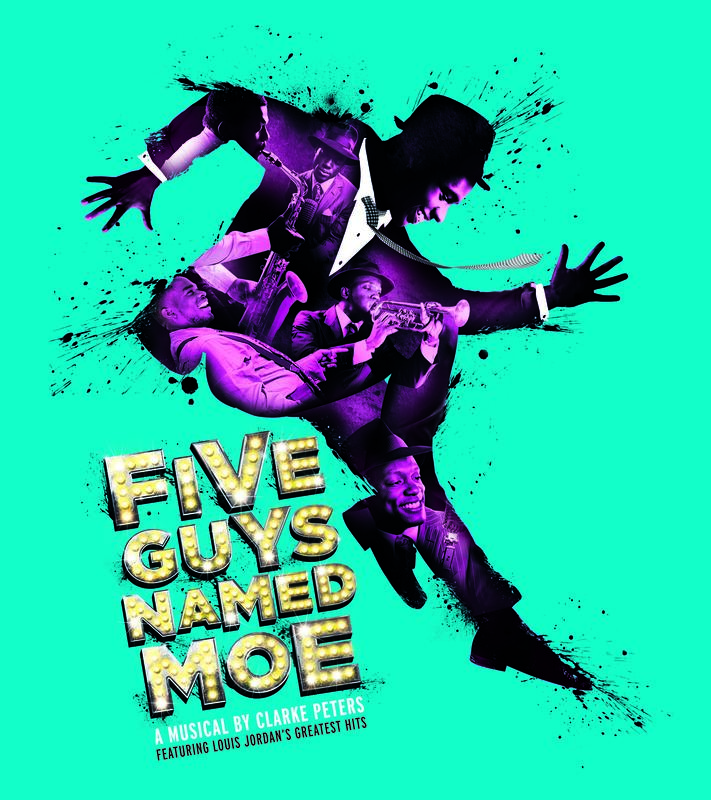 Feelgood musical Five Guys Named Moe returns to theatreland over 25 years after its debut. The plot centres on protagonist Nomax, who is down on his luck having recently split up from his girlfriend. In an attempt to lift his mood, he turns on the radio and is transported to a new world where five guys (named Mo, of course) offer him counsel through their spirited 1930s jazz style musical ditties, which just happens to be the music of jazz great, Louis Jordan. For tickets book here. In a short span of time Emeli Sande has emerged as one of the country’s national treasures. 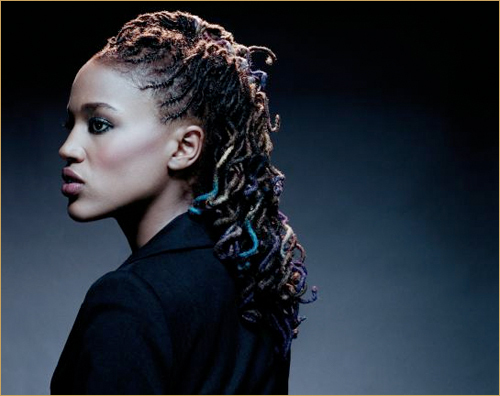 With her inspiring, anthemic torch bearing hits and soaring vocal range, the singer/songwriter has proved her credentials, and now ranks as one of the UK’s most successful female artists. Emeli hits the road this autumn, and one of her most anticipated dates is at London’s O2 Arena. Don’t forget your torch! For tickets book here. Basquiat: Boom for Real is the first large-scale exhibition in the UK based on the work of the late celebrated African American artist Jean-Michel Basquiat (1960—1988). 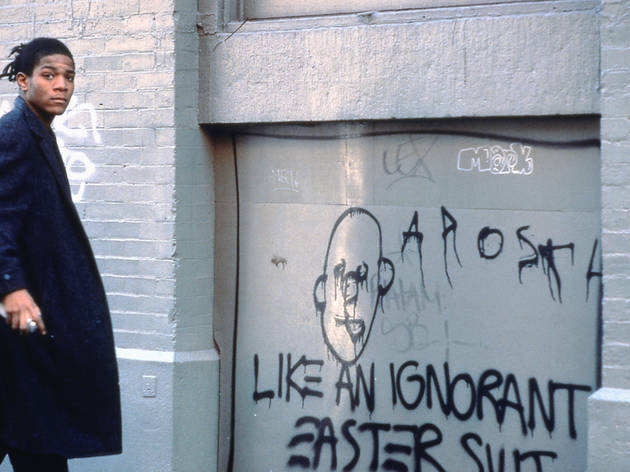 A pioneering prodigy of the downtown New York art scene, Basquiat came to the media’s attention in 1978. Famously self-taught, the artist drew from a wide range of source material such as jazz music and anatomical drawings. This is the first exhibition to focus on the artist’s relationship to music, text, film and television, offering new research that will enable some of his most acclaimed paintings and drawings to be understood as never before. 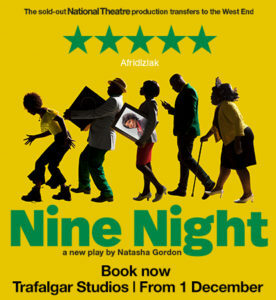 To book a ticket click here. 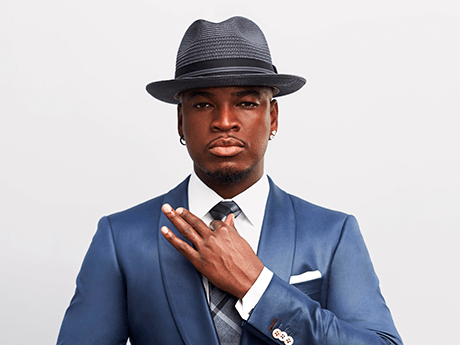 Lovers of classic funk and R&B are in for a real winter treat, as two of the most gifted, prolific and influential acts from this particular genre are both poised to appear together as part of the BluesFest. 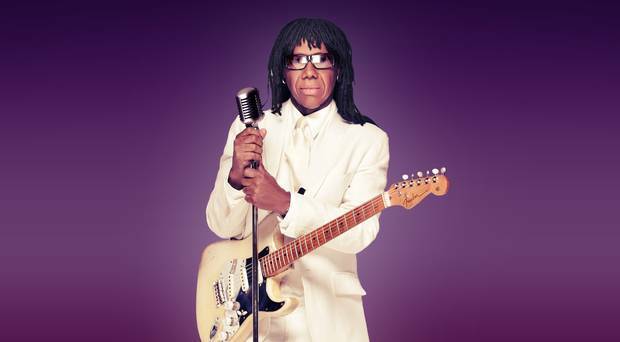 Following Nile Rodgers and Chic’s limelight-stealing set at this summer’s Glastonbury, the group will headline the night and close the festival. Chaka will appear as the group’s guest and no doubt will tear the house down with those inimitable and powerful vocal chops, riffing through her timeless back catalogue. For ticket information book here.